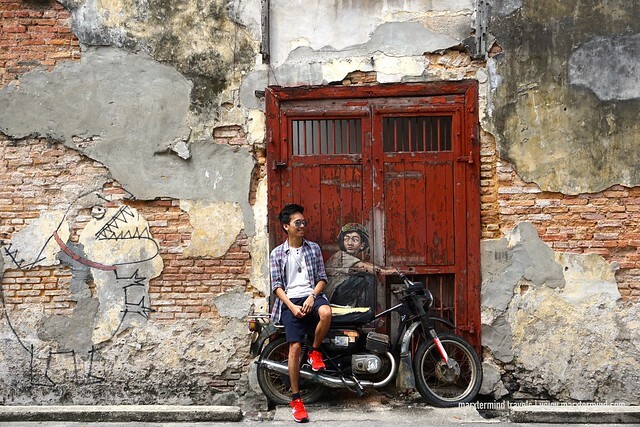 Penang is one of the places in Malaysia that I’ve been fascinated to visit. It’s a touristic location famous for its wonderful local dishes, rich heritage and colonial tradition. 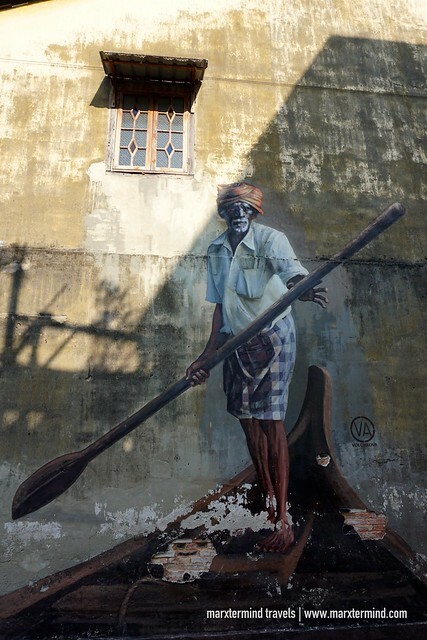 But what really made me interested about Penang were its amazing artworks. 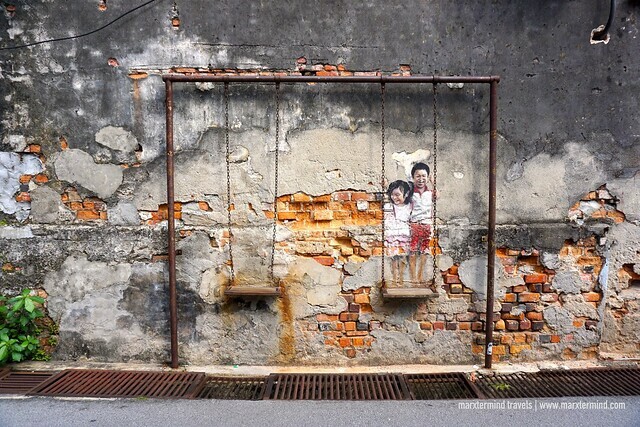 It boasts a vibrant street art scene transforming buildings and walls into murals. 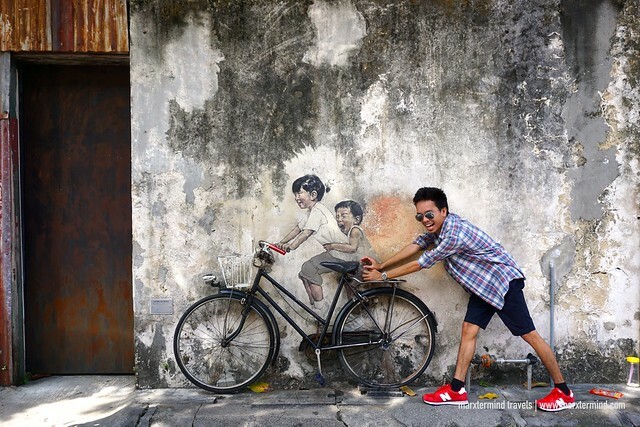 It was on my second day in Penang when my friends and I spent time for some street arts hunting. Exploring the amazing art scene here is easy so we didn’t sign up to any group tour anymore. We toured on our own. We walked around without following a concrete route. My friend just took note of places to visit and some famous artworks to see. 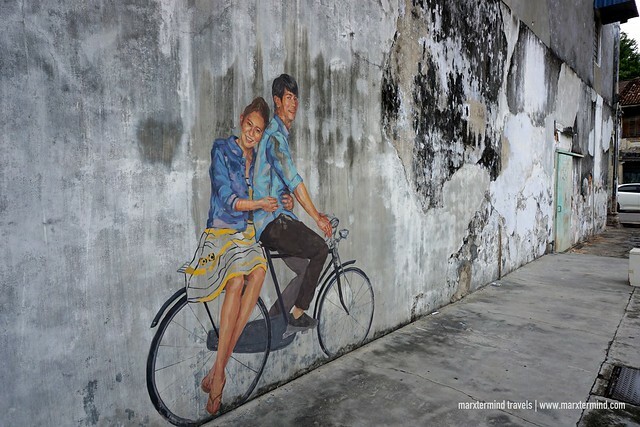 A capital city of Penang, George Town is where exactly to find all the famous Penang street arts. This colorful city is where we discovered a lot of interesting murals and paintings. There were also some random outdoor installations and other art pieces that we chanced upon. 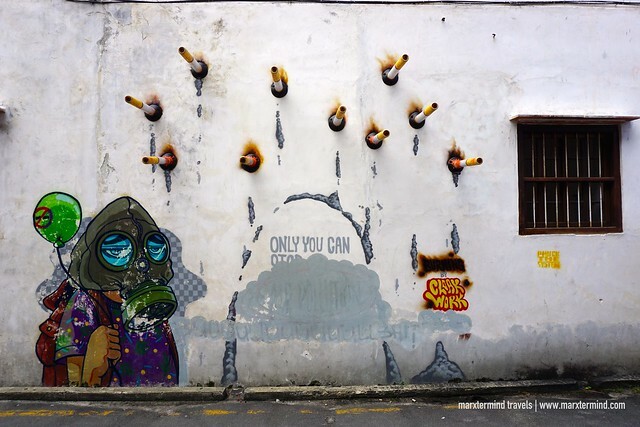 The artworks are funny, fascinating and captivating. 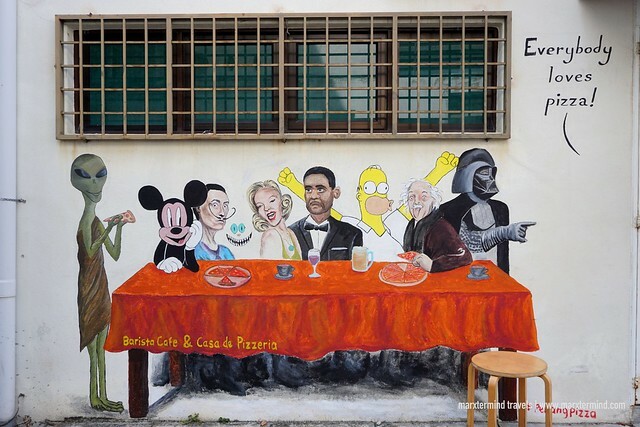 There are also restaurants and cafes that feature beautiful work of arts to also attract diners. 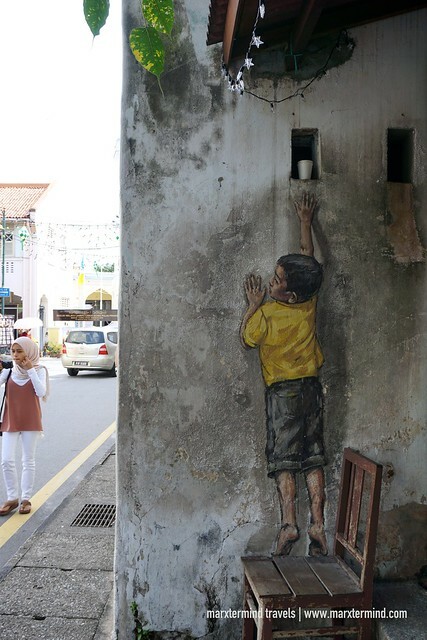 Wall paintings are also changing from time to time. Some that you may have seen online may no longer be there when you visit. 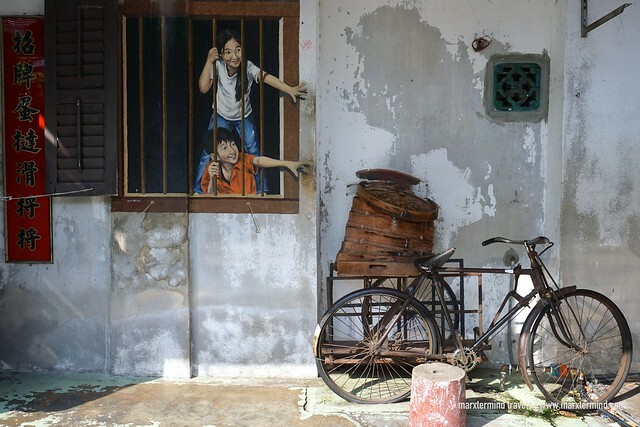 We spent 5 hours hunting for the remarkable artworks around George Town. Here are some that we saw. 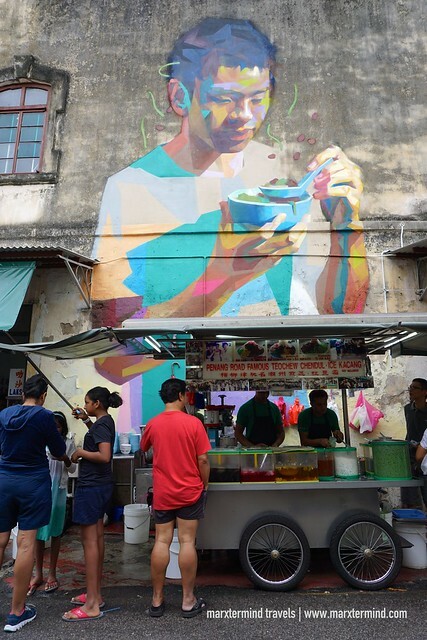 George Town is a colorful and multicultural city. It has a unique architectural and cultural townscape making it also as a UNESCO World Heritage Site. 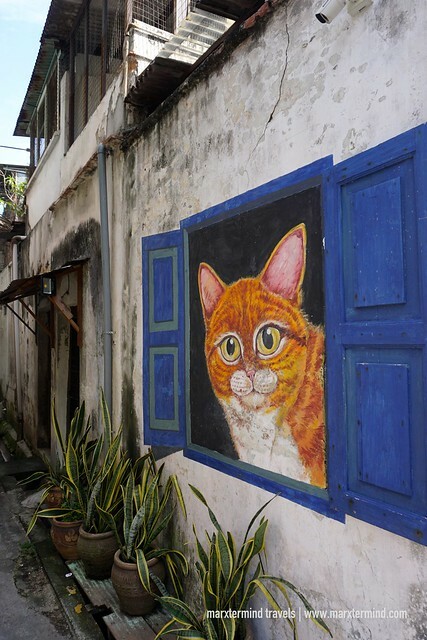 Strolling around the streets gave us a memorable travel experience in Penang. 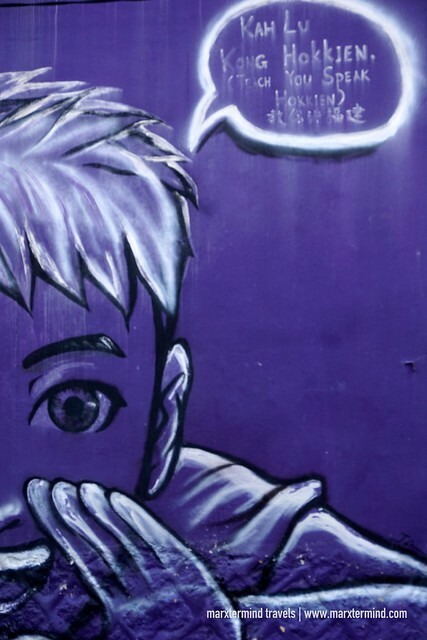 We spent an afternoon discovering some of the city’s famous artworks. Every corner was picture perfect. 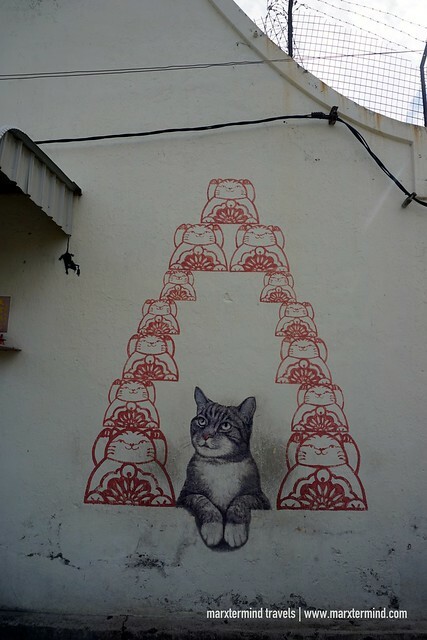 Seeing the magnificent collection of street art made me admire Penang even more.